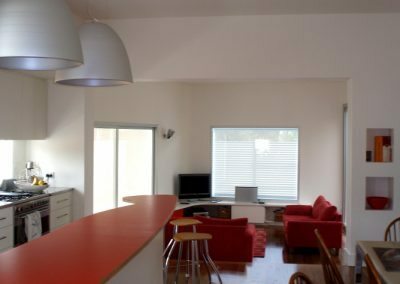 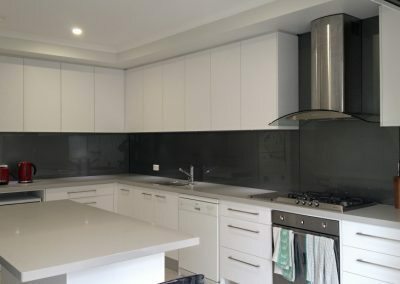 A beautiful kitchen is the heart of the family home, We design and build kitchens and undertake kitchen renovation plans which focus on versatility and creative use of space. 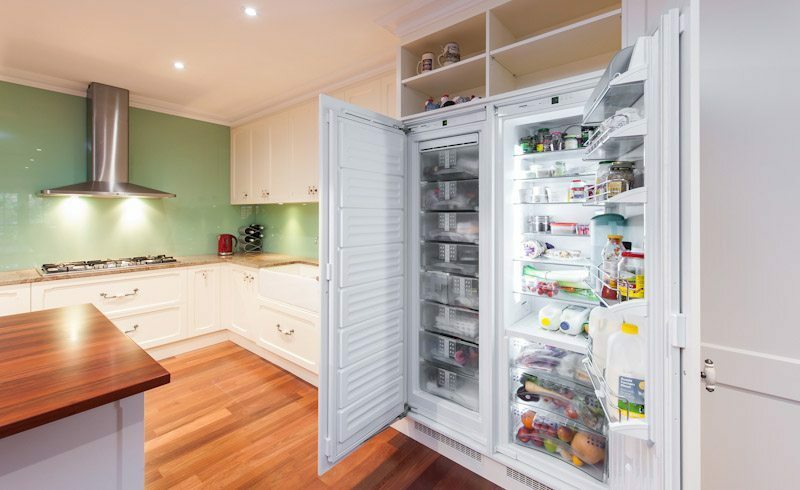 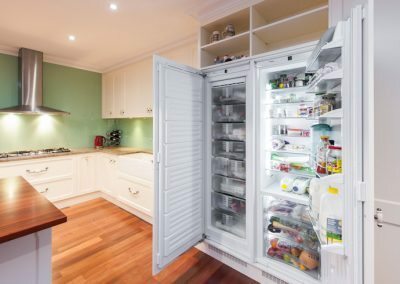 You will find walk in pantries with hidden compartments and bench tops which offer beautiful style and an adaptability and use carefully selected high tech surfaces. 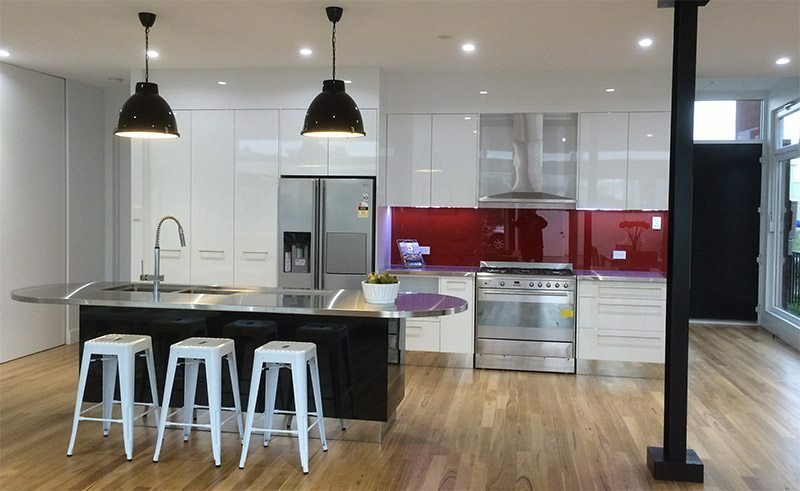 wine racks | taps | appliances | cupboard doors | handles | pull-out and walk in pantries. 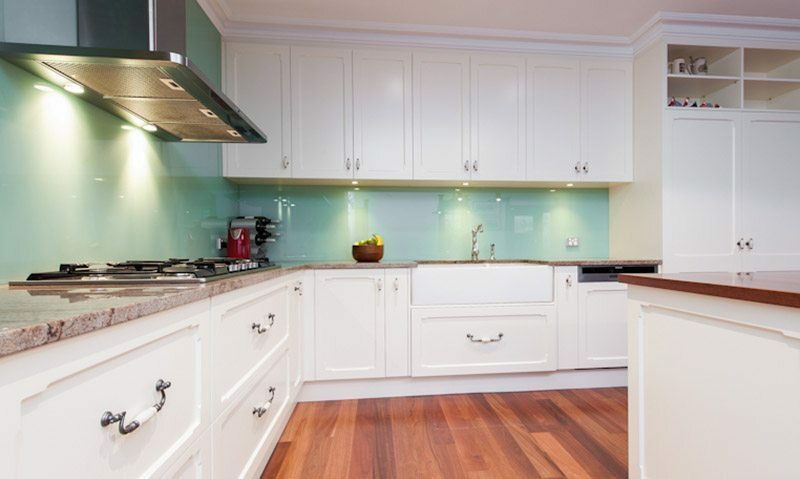 For your kitchen renovation we use quality materials to build your dream kitchen with outstanding cabinetry. 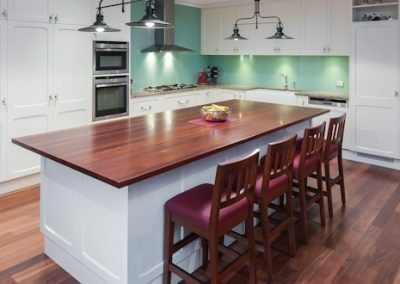 Lighting is one of the many features not to be overlooked when designing your kitchen, featured lighting can enhance your bench top or over head cabinetry giving a light airy feel to your kitchen. 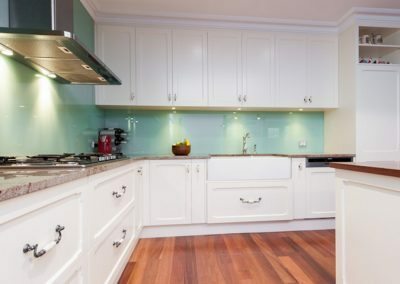 Your choice of kitchen cupboards may include solid wood or you may prefer a wood grain finish in a choice of colours that is as broad as your imagination. 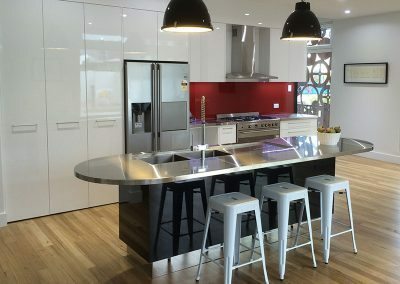 You can design your kitchen and appliances to compliment your bench top selection while a textured finish or gloss gives a completely different effect and feel to your kitchen cabinetry. 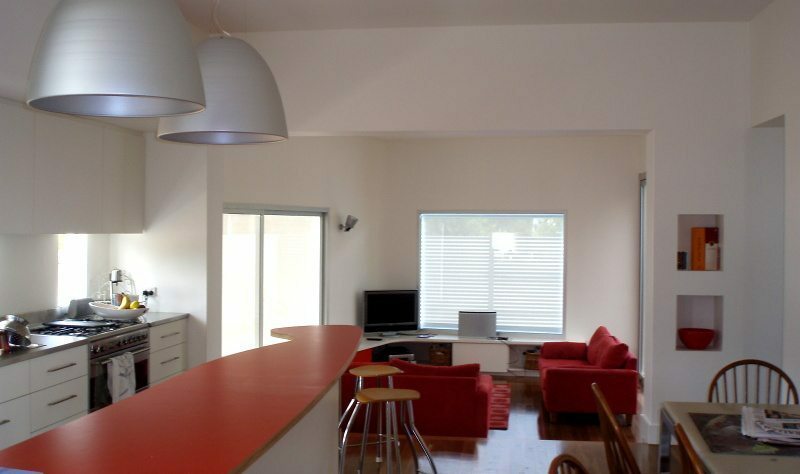 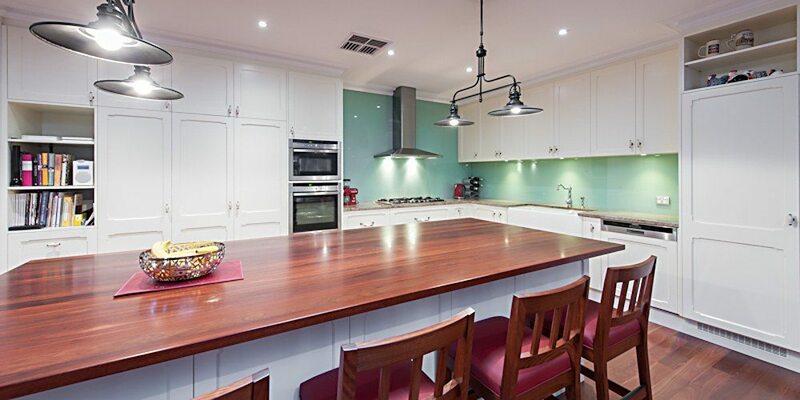 Bench tops are available in a wide range of finishes and colours. You can choose from marble, granite, quartz and wood. 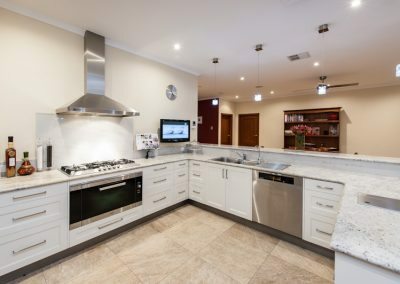 Natural stone is a popular choice for kitchen benchtops and it is available in a variety of shades, styles and finishes. 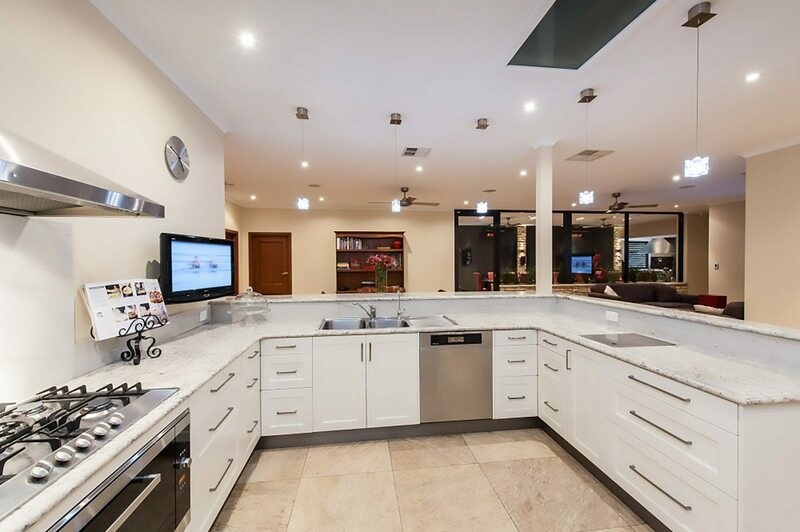 The most popular natural stone benchtop is granite. 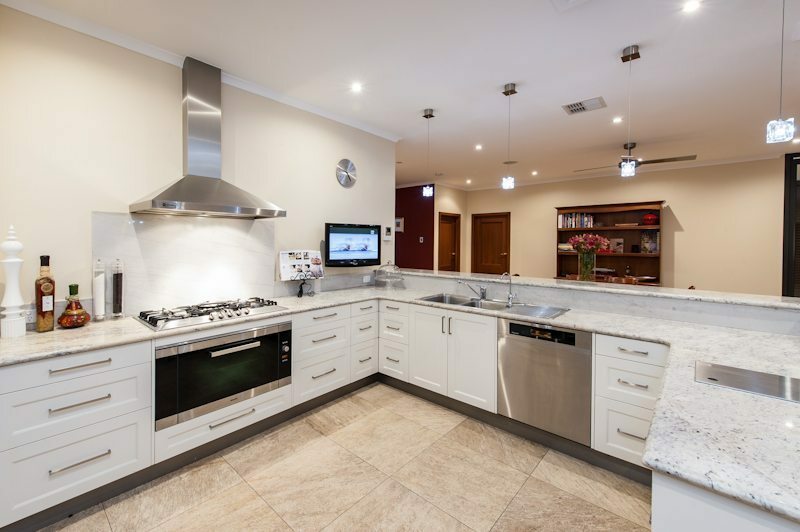 Granite benchtops come in a variety of colours and textures. 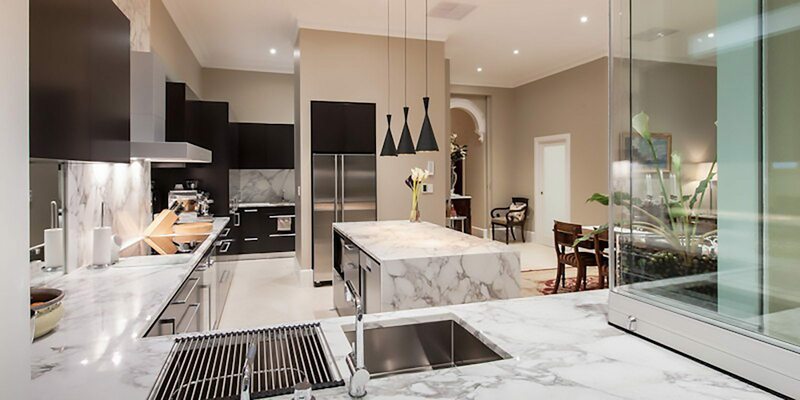 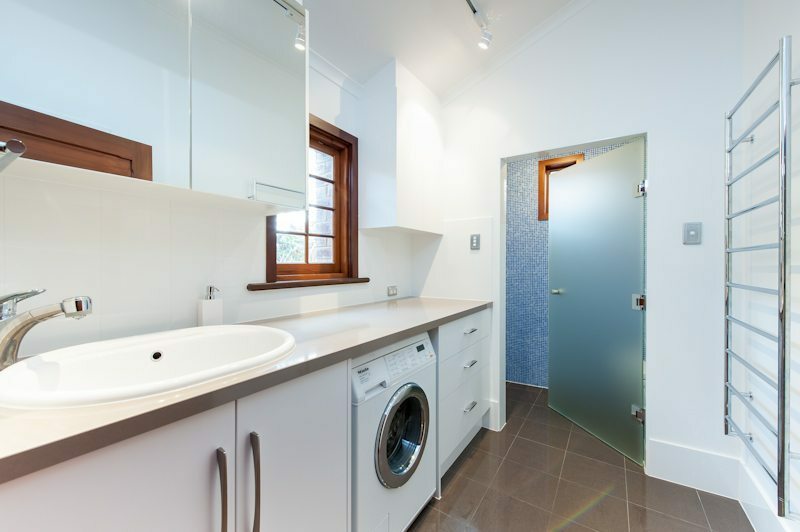 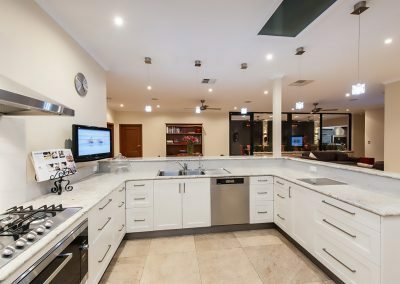 Granite is a strong and durable stone, it is low-porous, and can withstand high temperatures, resist scratches and stains..
Marble is durable and has that fibrous texture that makes it stunning when installed as a kitchen benchtop. 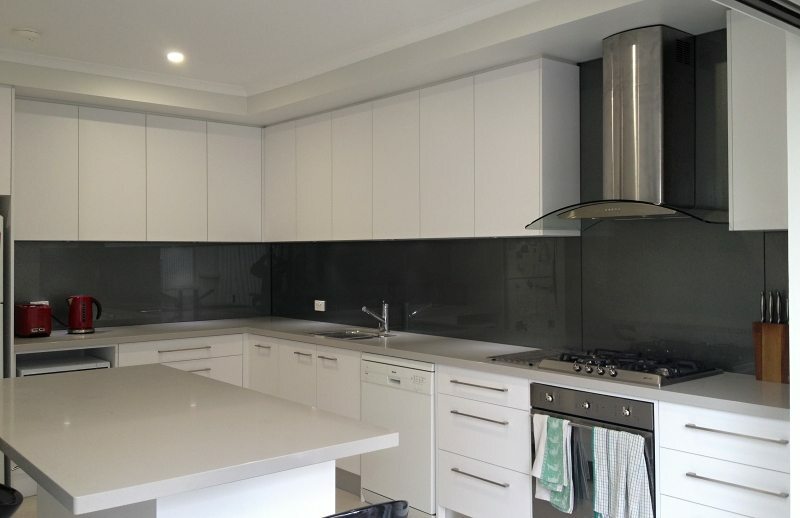 Quartz is an engineered stone, it is a mixture of natural minerals and resin binders and is a very popular choice for kitchen benchtops. 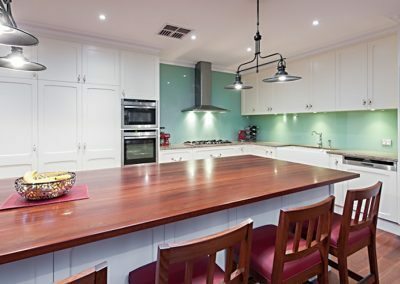 A solid timber kitchen benchtop is a natural product that gives the kitchen a warm, lived-in feel, and wears well with age. 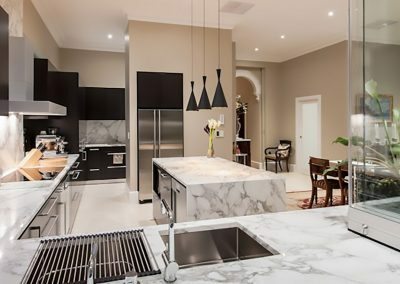 We also offer marble or granite features in many of our quality kitchens and you may choose to incorporate the stone into your island bench top as a feature or have an inspiring and original splashback, you may desire marble tiles on your kitchen floor. 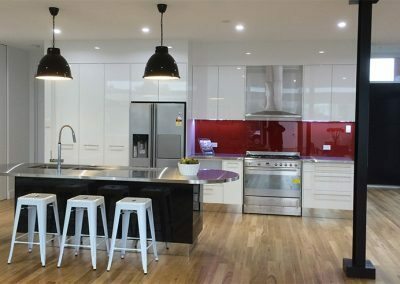 If you are uncertain about what colours or finishes to have in your kitchen, talk to team at Cavallaro Building Services, they will happy to assist you.